Has Medicine Become a Flock of Super Chickens? | Passive Income M.D. Home Passive Income, M.D. Has Medicine Become a Flock of Super Chickens? Has Medicine Become a Flock of Super Chickens? 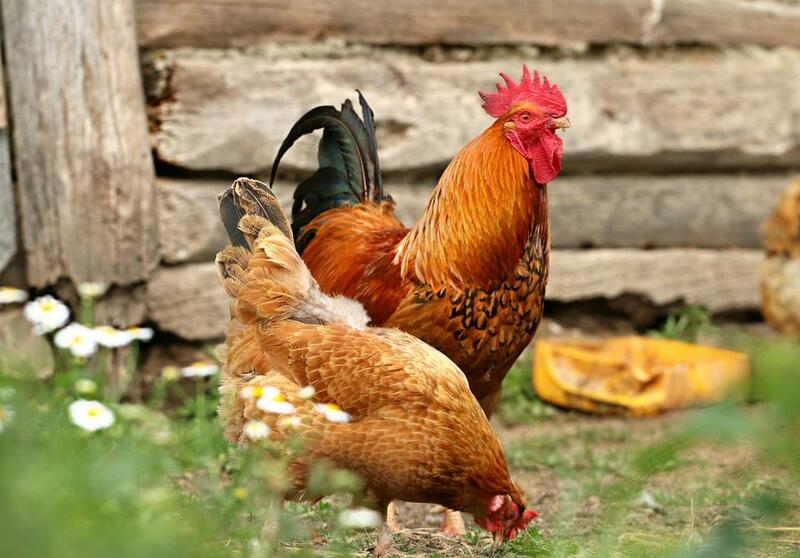 Basically, these super-chickens were the top egg-producers out of the whole flock. For his experiment, he set up two flocks: one filled with chickens that produced an average number of eggs, and the other entirely with these “super-chickens.” He did this again and again for six generations, continuously breeding the best of the best to discover the outcome. What were the results and how does it relate to medicine?